Created for players by players! We look forward to playing with old and new friends. To leave a comment, click the word comment, register, and post. 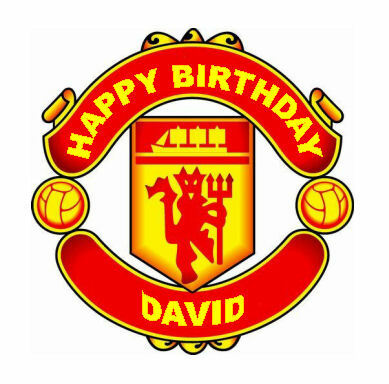 Happy Birthday to "The" David!